From this newpaper article: “There was absolutely no reason for county officials to believe a new track could sustain itself, let alone become an economic engine. Wayne County would have been better off trying to recruit Amalgamated Spats or the Baltimore Opera Hat Company to western Wayne County for all that it mattered. 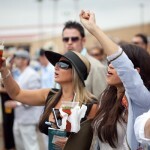 The reason for this assertion is simple: Horse racing is a dying business. June 15, 2007, Stockton Record reported: Whatever they expect, it flies in the face of national trends. 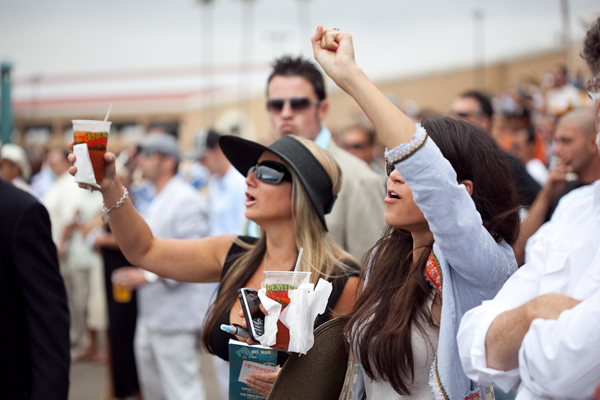 American horse racing attendance is steadily declining. Now granted, Detroit is not a thriving area due to extremely high unemployment, but it remains a major city in this country. A brand new track with a beautiful facility should have had a chance of making it. What is worse is that this new track was so poorly supported within the industry itself, that when it closed, hardly anyone even noticed. Excerpts from this article: Horse racing has problems, needing accouterments such as slot machines to get bodies on site. We’re down to about 100 racetracks in America, and the doomers say that number will be cut in half before long. Del Mar may be an island in a stormy sea, but even those thought to be safe can’t survive without nourishment — in this case, horses. 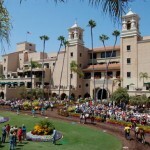 Hollywood Park has been hanging by its hoofs for years and will go sooner or later, as will the Bay Area’s Golden Gate Fields. 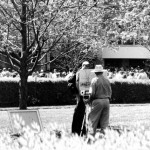 Santa Anita, the only other major track in the state, hardly is the life of the party it once was. Thoroughbred breeders and trainers aren’t going to keep their horses around to just munch on fine California alfalfa. 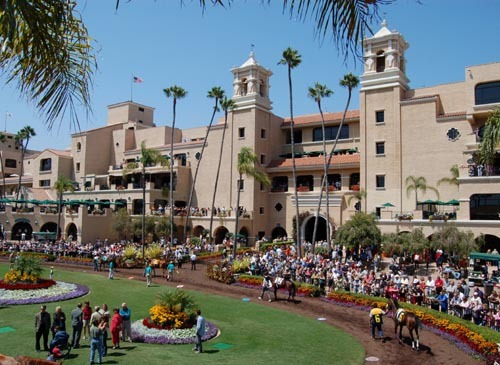 “Business is good, but I’m not sure I’m not all alone,” says Joe Harper, who is CEO of the Del Mar Thoroughbred Club. Harper saw a record crowd of 46,588 pass through the gates on Opening Day. 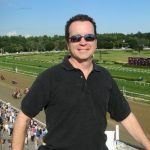 Click here to read the full article and what this racetrack’s CEO has to say about online poker.